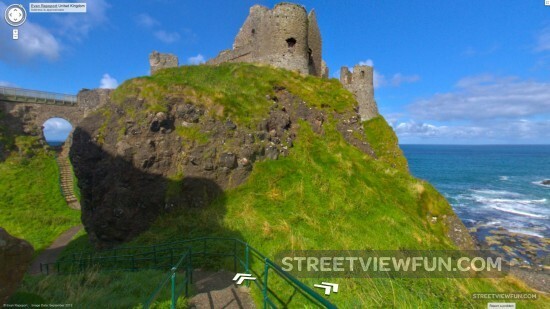 Using your Android phone or DSLR camera you can now create your very own Street View experience. Up until now you could only post your 360 degree images to Google Maps. 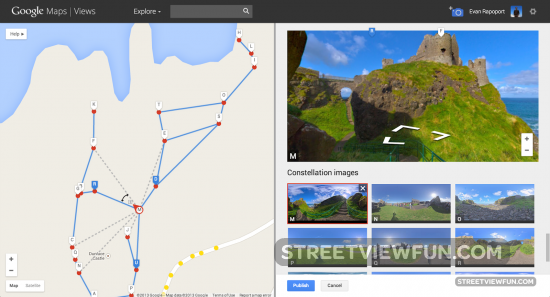 Now you can move around between your images just like on Google Street View. You can even publish and connect it to the real Street View by Google. This is an example of what you can do, created by Evan Rapoport, Product Manager, Google Maps & Photo Sphere. Creating Street View from your photo spheres is as easy as connecting the dots into what looks like a “constellation” of stars.